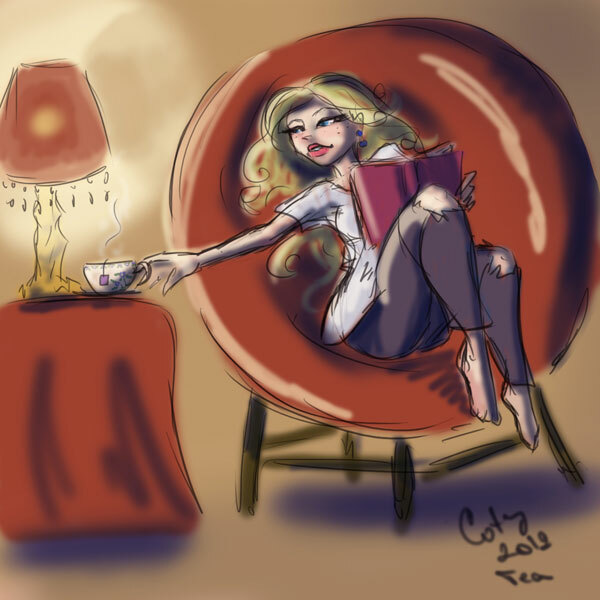 Tea and a book on the evenings after working hard. You can't beat that! that looks like the best evening!